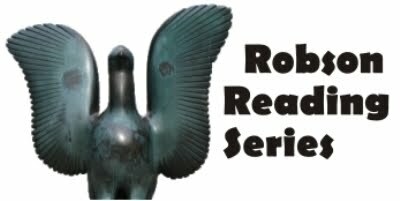 On Thursday, September 16 at 7:00PM, it's my privilege to be taking part in the Robson Reading Series with Naomi Beth Wakan (Book Ends: A Year Between The Covers). Free admission! Refreshments! Book purchase and signing! For more information, please click here.